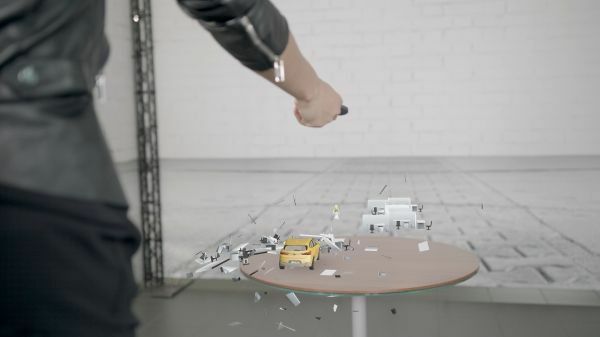 BMW and Microsoft are transforming part of the “Be the one who dares” campaign for the new BMW X2 into a fun high-tech experience. In a unique mixed reality application, the two partners are weaving physical reality and digital content into an experience exclusively available on Microsoft HoloLens. 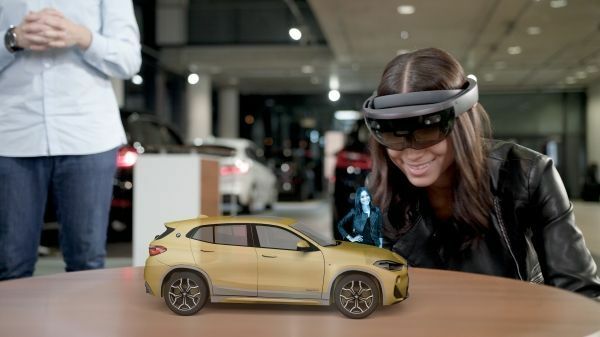 The BMW X2 Holo Experience and Microsoft HoloLens immerse users in the world of the BMW X2, where they can get to know the new model in an interactive way. Fun challenges alternate with creative elements. For example, the BMW X2 must be guided out of a maze or can be given a new colour in a paint tank. The BMW X2 Holo Experience revisits elements of the campaign to ensure high recognition value and ends with a holographic selfie for the user’s own social media channels. Prospective customers can then take the BMW X2 for a test drive. “The X2 will appeal to a relatively new, young and digitally-savvy target group that is also looking for unique and contemporary experiences from communications”, according to Uwe Dreher, head of Brand Communication BMW. The BMW X2 Holo Experience, based on Microsoft HoloLens and Windows Mixed Reality, will be available internationally at selected BMW dealers, in exclusive “closed rooms” and formats such as the Brand Experience Centre. Visitors can already experience the BMW X2 in digital form at the BMW branch in Berlin, the BMW branch in Munich and the Automag München or the Brand Experience Centre in Zurich. The BMW X2 Holo Experience fits seamlessly into the “Be the one who dares” campaign for the new BMW X2, which will accompany the newest and most extroverted member of the X family from the start of communications in late October 2017 to its market launch in March 2018. The BMW X2 (with a combined fuel consumption of 6.3 – 4.5 l/100 km and combined CO2 emissions of 144 – 118 g/km*) is more than just another BMW X model. With its distinctive design and sporty urban genes, it makes a bold statement in its class and within the BMW X model family. Its unique character especially appeals to the young and young-at-heart, extroverted and active people who value individuality, genuine driving pleasure and lifestyle, without having to give up functionality. They live in urban settings, lead an active life and are highly connected to the digital world. 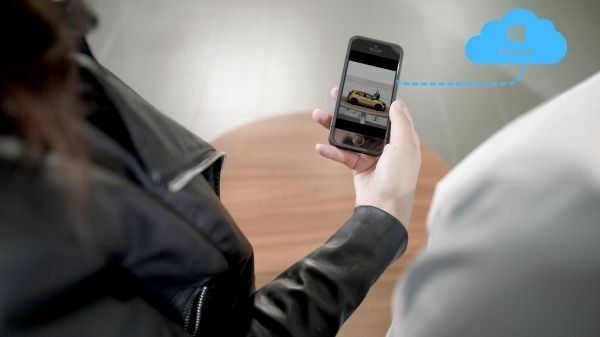 Based on in-depth data analysis, BMW is reaching out to its fans, customers and prospects in their respective digital lives – with highly relevant customised content. An affinity for film and music, as well as gaming and new technologies, are an essential aspect of the urban, cosmopolitan target group that the BMW X2 Holo Experience appeals to in an optimal way with highly relevant content. Further components of the campaign will be revealed over the coming months as “Be the one who dares” reaches out to new digital target groups on diverse social media platforms in an unusual way. Ground-breaking EV Battery Technology Wins Top Prize in BMW Startup Challenge. "Artificial intelligence is becoming a key competitive factor"
BMW Relentless progress on the road to automated driving.